Still one of her most powerful pieces, that speaks so honestly to the intangible ability of the heart to stretch into the hurt places. Not to mention Ryan Heffington’s incredible choreo. 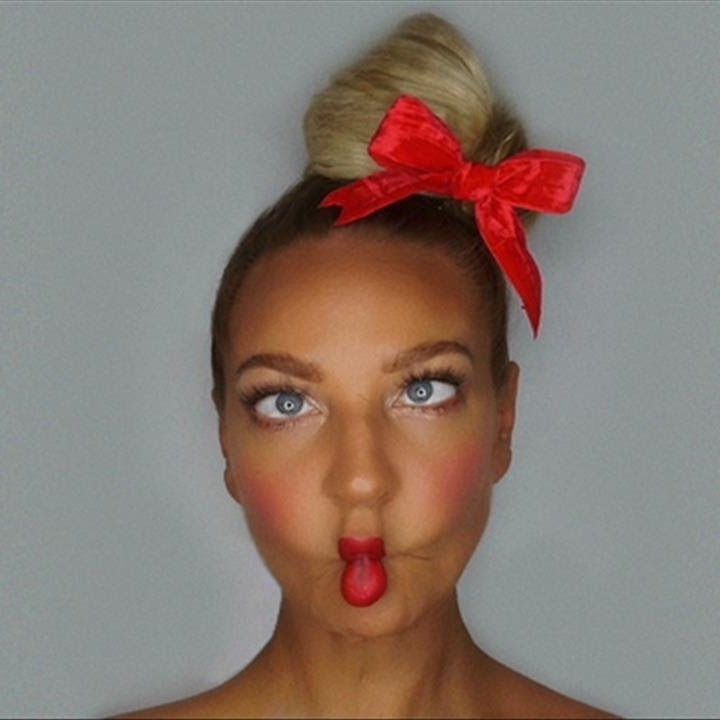 So today, with forever mood, I choose Sia’s “Elastic Heart” as my, stretch into the pain, move through the music, let the things that not longer hold fall away, song for a, never stop fighting for peace, sing for the kids who can’t hear you, one more chance to bend, Wednesday. Pink Floyd - "The Wall"
Ben Harney & Sheryl Lee Ralph - "When I First Saw You (Dreamgirls)"